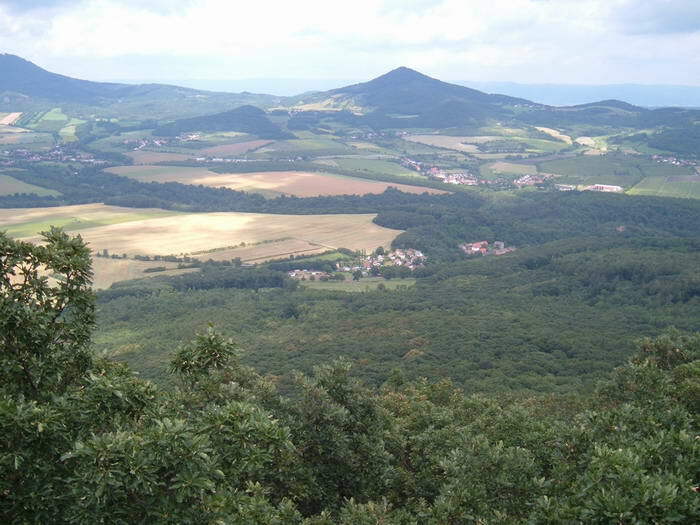 Protected landscape area of the České středohoří can be found in North Bohemia, between the cities Louny and Česká Lípa. The PLA was declared in 1976 and its area of 1063 km2 occupies a major part of the geomorphological unit of the same name(1265 km2). 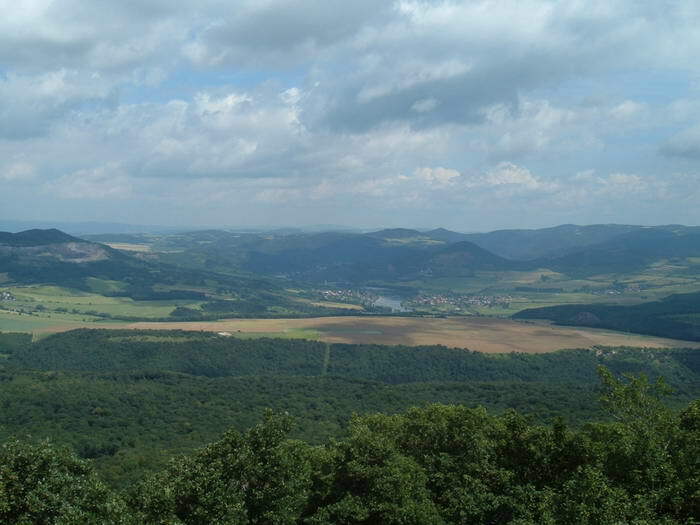 It is the second largest protected landscape area in the Czech Republic. Characteristic conical hills are the result of Tertiary volcanic activity, which pushed up igneous rock mainly of phonolite and basalt type into the form of mounds and blankets. 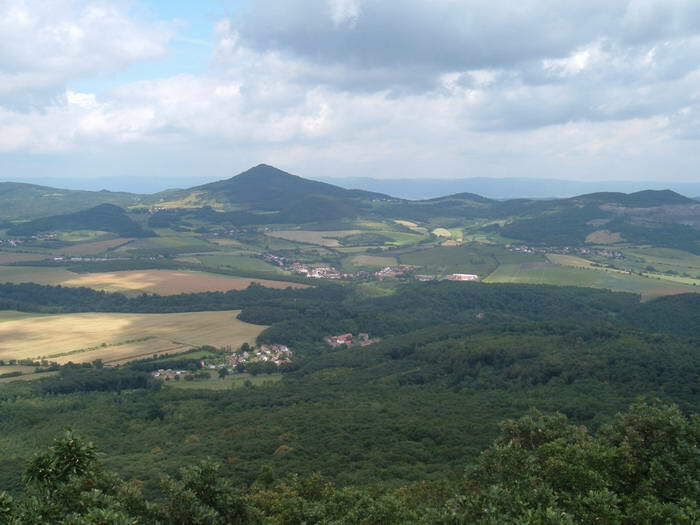 In terms of mineralogy the areas around Třebenice and Třebívlice are world-famous because the Bohemian garnet has been found and mined there. 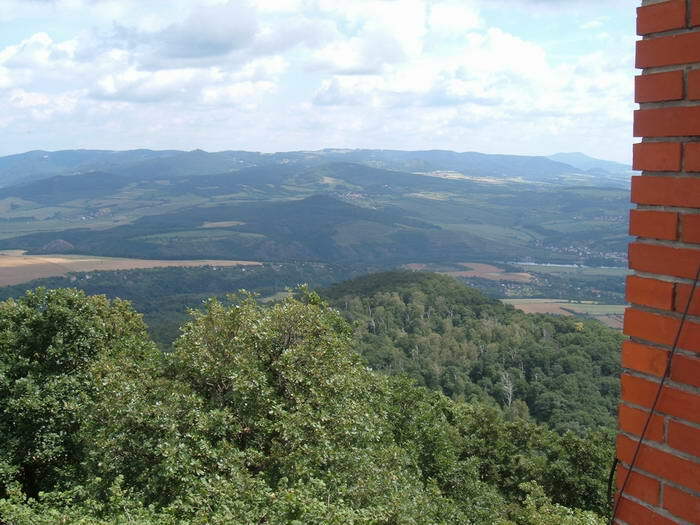 České Středohoří, due to its specific natural conditions, is among the richest places in the Czech Republic in terms of biodiversity. Thanks to its suitable natural conditions, the area was early colonised by man, as demonstrated by a large number of historical monuments. 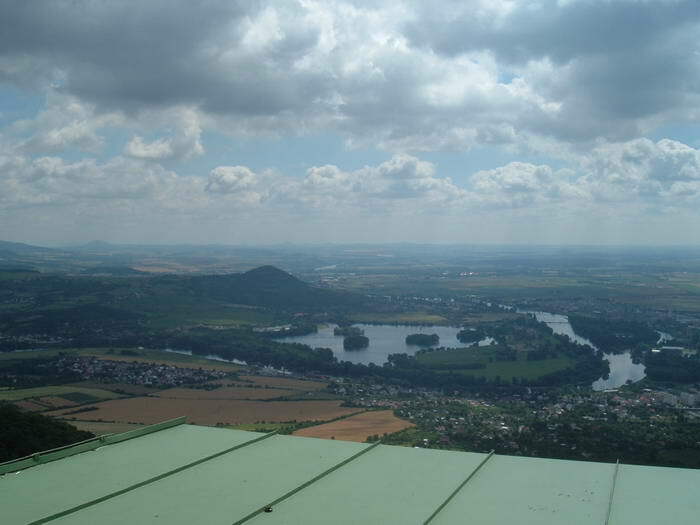 The highest mountain is Milešovka (837 m) and the lowest point is on the Labe river in Děčín (122 m). 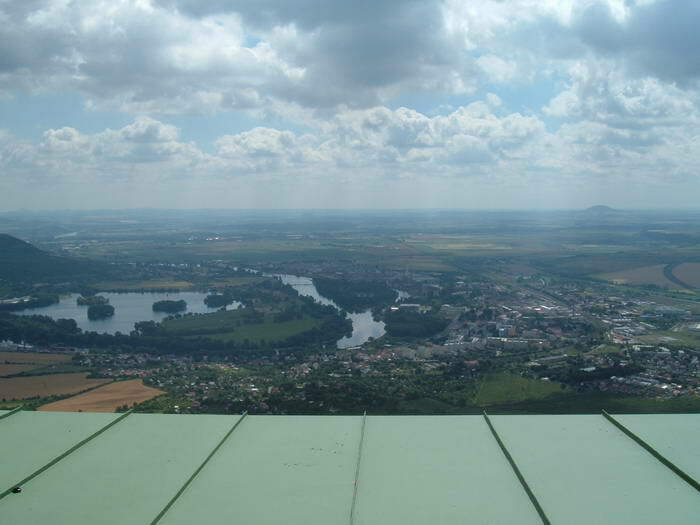 The peak of Milešovka belongs to the windiest places in the Czech Republic. 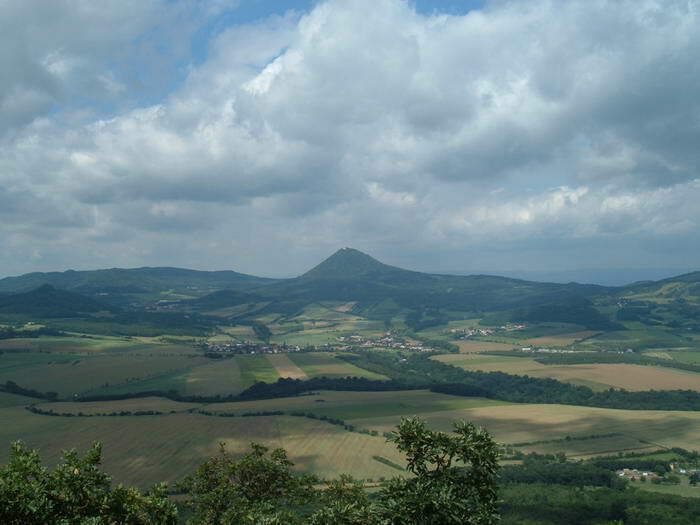 Lovoš is one of the most interesting hills because of its two peaks. The axis of the territory is the Labe river. 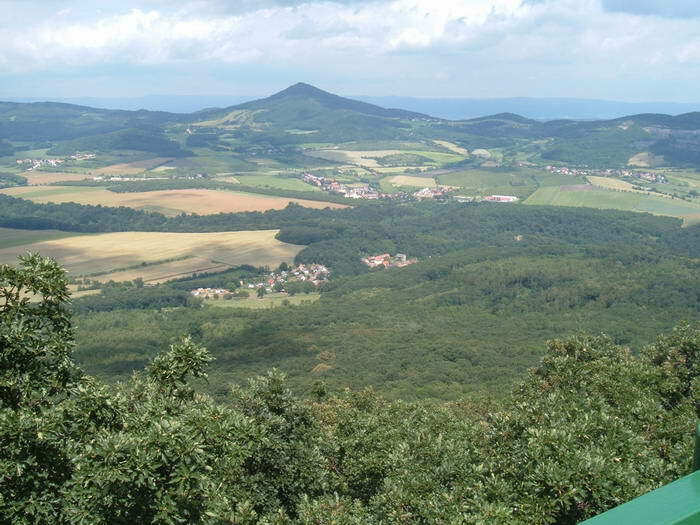 It splits the region from south to north and creates a really deep valley. 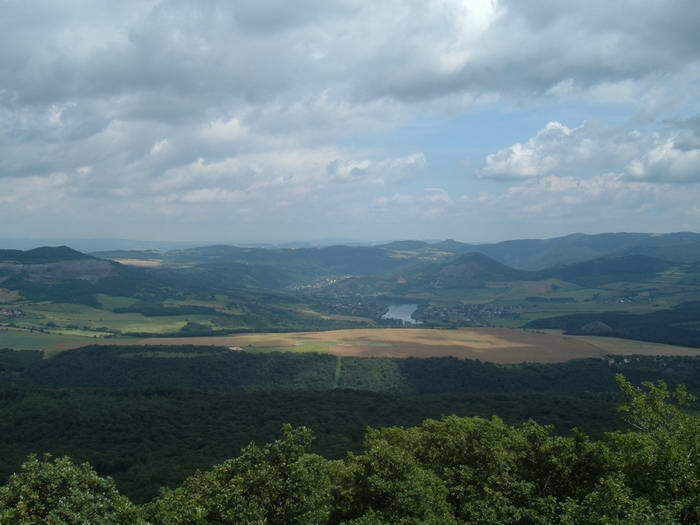 The entrance to the deep valley with steep but picturesque slopes is known as Porta Bohemica or the Gate to Bohemia. 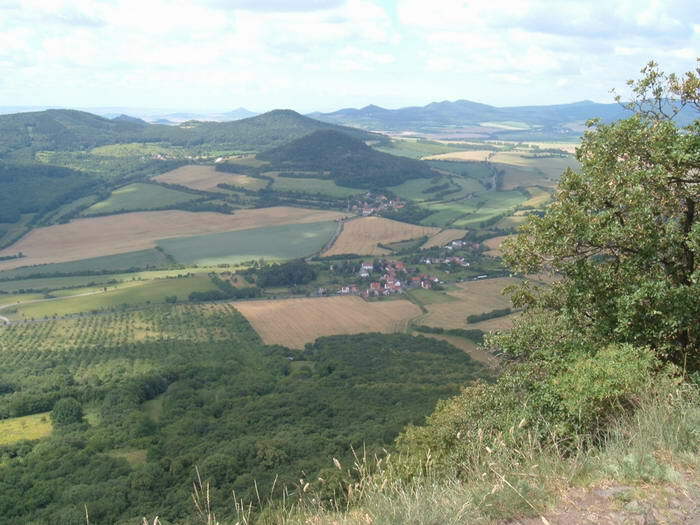 The fruit growing started to develop in the 19th century in the České středohoří. In couple of years it became the attribute of this part of our country. 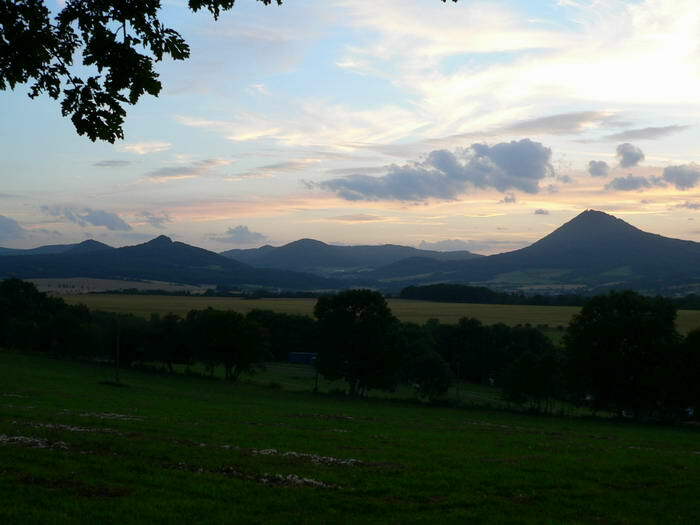 That's why the České středohoří is often called the Garden of Bohemia. 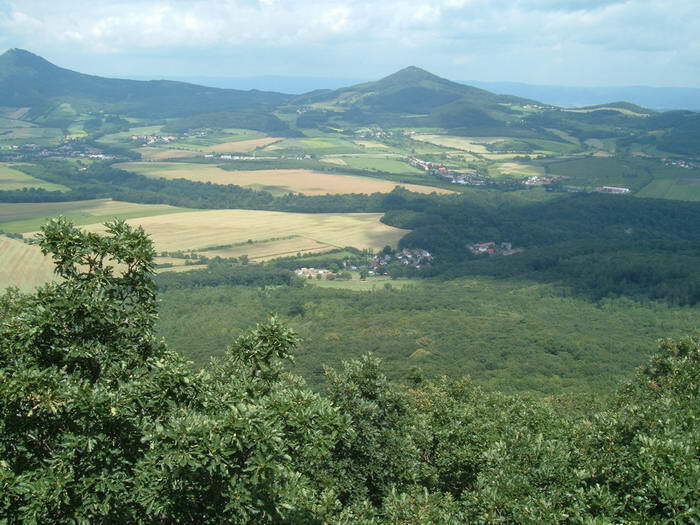 The area offers visitors the ideal opportunities for hiking and bicycle or horseback trips.There is a dense network of marked hiking trails and bicycle lanes in the area. For more information visit the www.ceskestredohori.ochranaprirody.cz. Around the small village Opárno (the route length about 4 km, the trip lasts 1 to 2 hours). 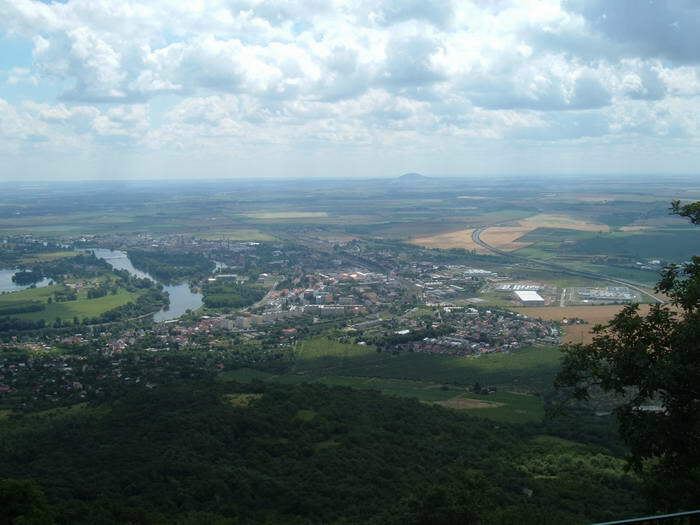 Around the foot of Lovoš (the route length about 6 km, the trip lasts 1,5 to 2 hours). 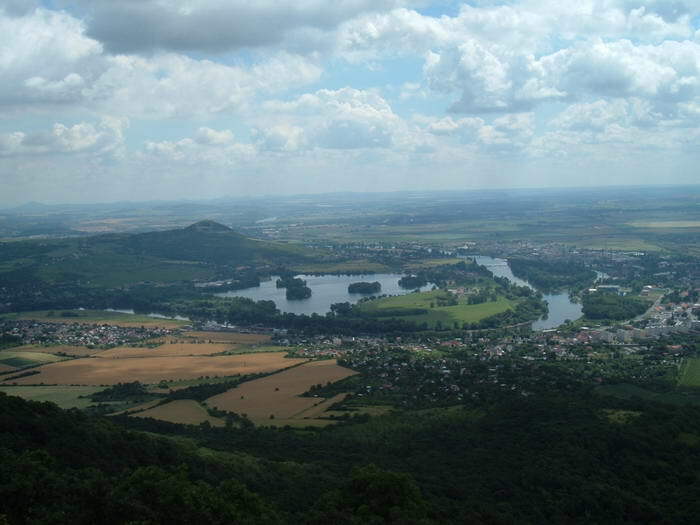 Through the Opárno valley to the village Malé Žernoseky and back via the „Porta Bohemica“ (the route length about 8 km, the trip lasts 2 to 3 hours). 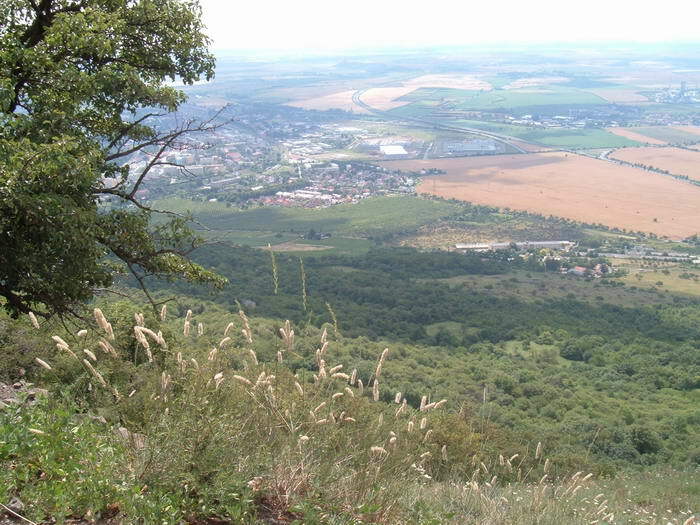 Around the Dobkovičky quarry (the route length about 8 km, the trip lasts 2 to 3 hours). 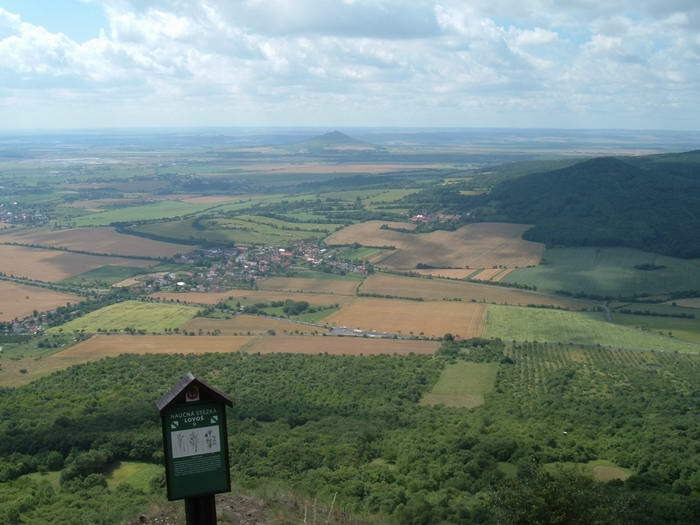 Through the Opárno valley to the village Velemín (the route length about 6 km, the trip lasts 2 hours). 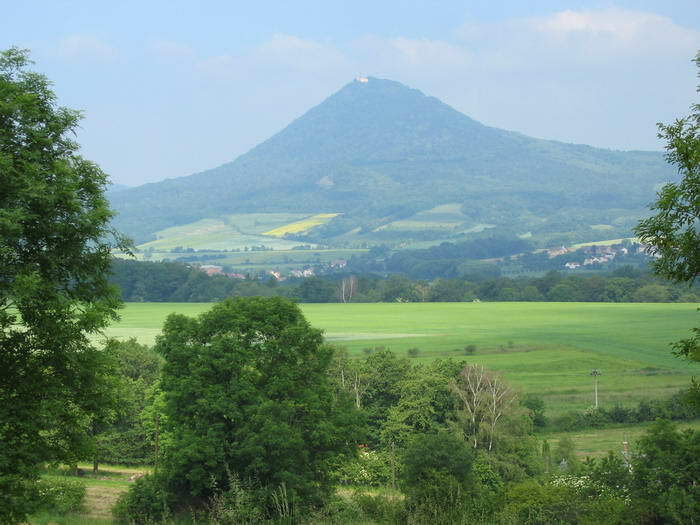 To the town Milešov and under the castle ruins Ostrý (the route length about 10 km, the trip lasts 2 to 3 hours). 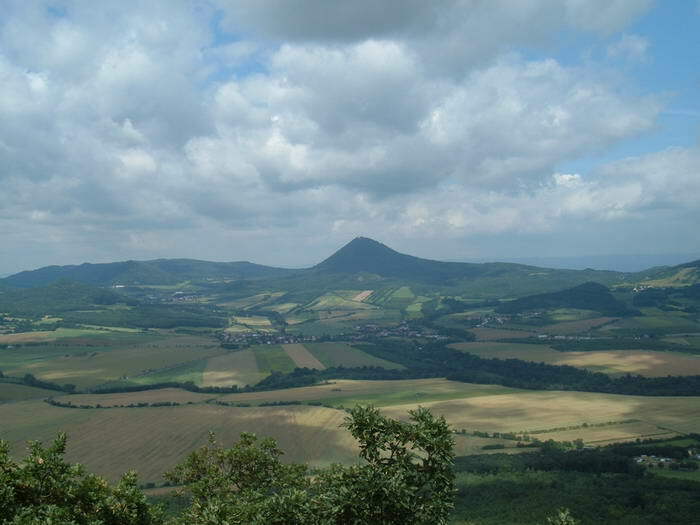 Wandering the ruins of the castle Košťálov and then to the Sutomský hill (the route length about 14 km, the trip lasts 3 to 4 hours). 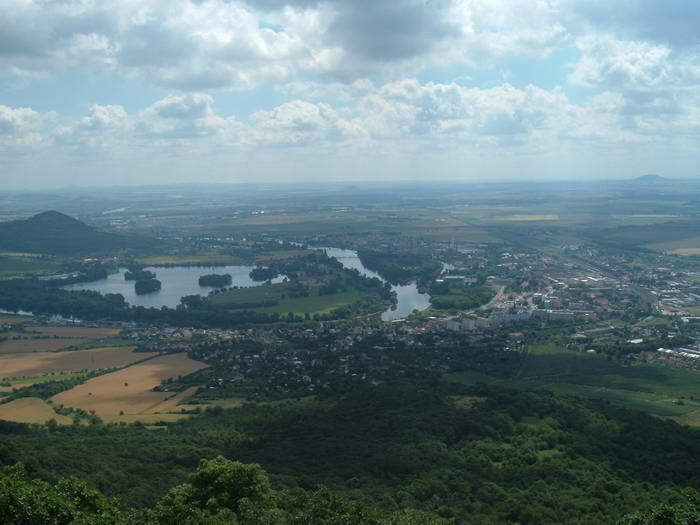 To the castle Hazmburk and back (the route length about 20 km, the trip lasts 5 to 6 hours). 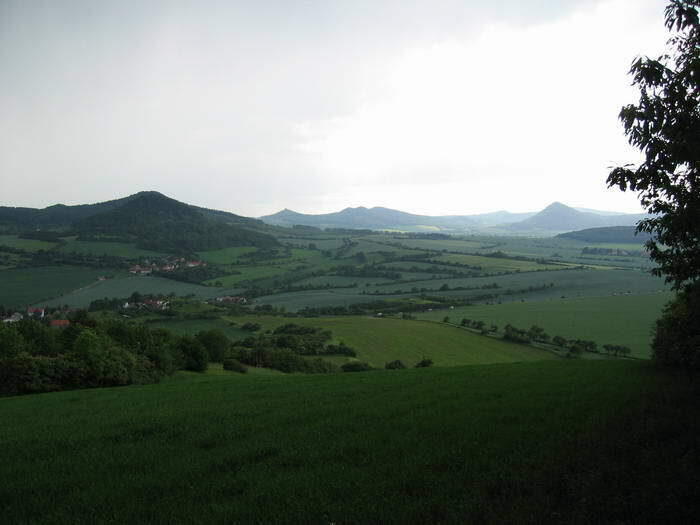 At these days we are organizing some several-day trips on horseback with the possibility of overnight stays on the ranches and farms located in the České středohoří. If you are interested in adventure holidays in the saddle, you can contact us immediately.